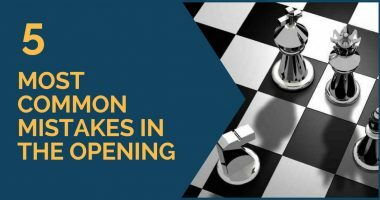 As well as openings and middlegames, having a good understanding of the endgame is essential in order to become a strong chess player. 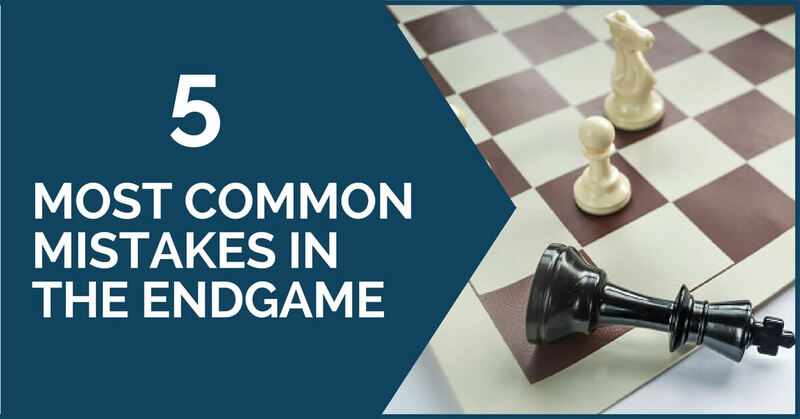 Endgames can prove particularly tricky if you have little experience or haven’t given them too much attention. 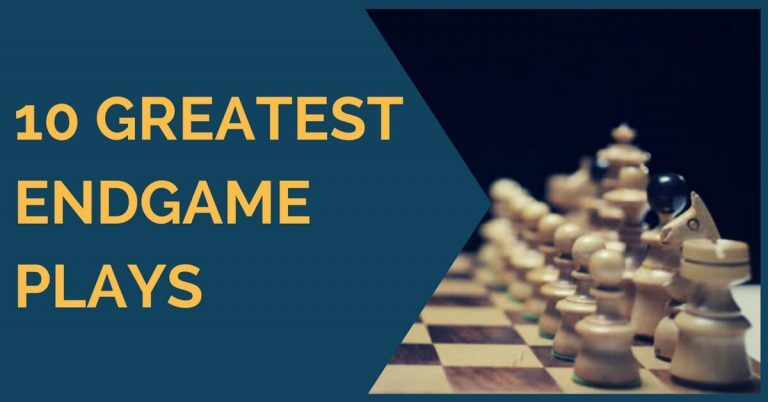 For example, experienced chess players usually tend to show their superiority in this phase of the game, even though the rest of it might have been quite level. There are a few guidelines you can follow, but you should also see a lot of model games and study (and learn!) the theoretical positions. In our previous articles we have covered some typical ideas, as well as a few theoretical endgames, so make sure to check them out as well! For this article, we have tried to identify some of the most common mistakes that we have encountered in the endgames. By bringing them to your attention, we hope to help you correct them and thus improve your play in this phase of the game. A key concept in endgames is the activity of the pieces. Usually, the side who has better-placed pieces and has the initiative is the one who stands better, even if he/she may be down material. We have seen many times the choice of a passive defense for the sake of the material balance. It is important to remember that in endgames this is a high price to pay. It may be preferable to sacrifice one pawn, but in return gain some activity and be able to create some chances of your own. Anyway, one thing is sure – keeping a passive defense will almost always lead to a loss. The active part usually finds a way to break the defense and finally turn it into a full point. The pawn structure is another very important element in the endgame. The side with more weaknesses will usually have to suffer and find precise defensive resources in order to hold on to the position. Pawn moves usually leave behind a weakness, so remember this and double check the next time you want to push an apparently harmless pawn in an endgame. The side who holds a small advantage will try to provoke you in order to create a second front of the attack and be able to increase the pressure, so stay alert and try to keep your structure as healthy as possible. Sometimes, when the position is equal, drawish-looking, we tend to accept exchanges easier, thinking that they will ease our path to a draw. This couldn’t be further from the truth; in fact, it may achieve exactly the opposite if we don’t pay attention. 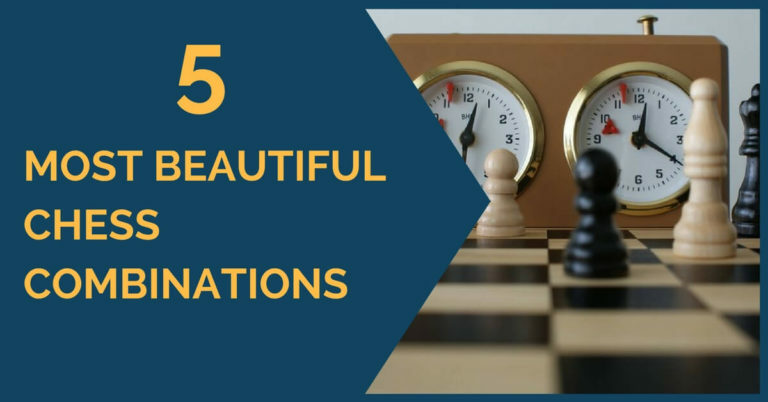 Always assess the position and imagine the ideal one for you; this will help you realize which pieces you should keep and which ones could be exchanged. Exactly like in the middlegame, trades are very important and they should never be made automatically. Especially when we have to defend a difficult endgame, we tend to relax the moment we think we have found a fortress or the right defending maneuver. This is usually the moment when most mistakes occur; you have to keep focused at every moment and try to spot your opponent’s idea. Of course, this should be applied in better or winning positions as well; remember – the game is not over until the score sheets have been signed. Although we are accustomed to seeing draw agreements at the top level when the positions are balanced in endgames, be assured that this is not the case with the rest of us. In fact, it is exactly in these balanced positions where we have to give our best and try to outplay our opponent. So, our advice is not to take a draw until you have exhausted all the resources in the position! If you want to learn how to convert endgames into won games, please go ahead and check out one of our flagship courses Winning Endgame Strategies with GM Davorin Kuljasevic.